The club offers a top-class music programme mainly with electronic music but also live performances. It is this variety that moves the spirit of Happy End! Enjoy the night to the fullest with us! 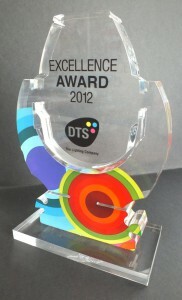 HAPPY END received the DTS WORLD AWARD 2011 in the category of CLUBS!! !